QUEENSLAND’S quest for a series clean sweep of NSW received a doubt shot in the arm with enforcer Nate Myles and hat-trick man Dane Gagai both coming through fitness tests at the weekend. Despite having his knee heavily strapped, Myles completed training well enough for coach Kevin Walters to personally inform the media his chief aggressor was “good to go” for Wednesday night’s Sydney stoush. Gagai, who scored the only try in Game I and bagged a rare Origin hat-trick in Game II after shaking off concerns over a quad injury, also did enough at training to allay fears the injury could keep him out of action. One more try on Wednesday night would put him level with former NSW centre Ryan Girdler and former Queensland winger Lote Tuqiri for the most tries in a series. Walters said in all possibility Myles would resume his normal starting role despite the outstanding effort by Josh McGuire in Game II because he expected to NSW to come out swinging. “Nate trained very well and he looks right to go,” Walters said. “It’s great news for Queensland because everyone knows how important he is to this side and particularly on Wednesday night because we know it’s going to be a forward-dominated game. “Nate is one of those players who enjoys that arena. I don’t know why he likes it but he does, and he’s a very important player for us. “He has told us he will be right and we will take him on his word and unleash him on Wednesday night. “Yeah, I think he’ll start. That’s the best way to use him for the team is let him loose early. “He’s worked very hard and we will give him that opportunity. 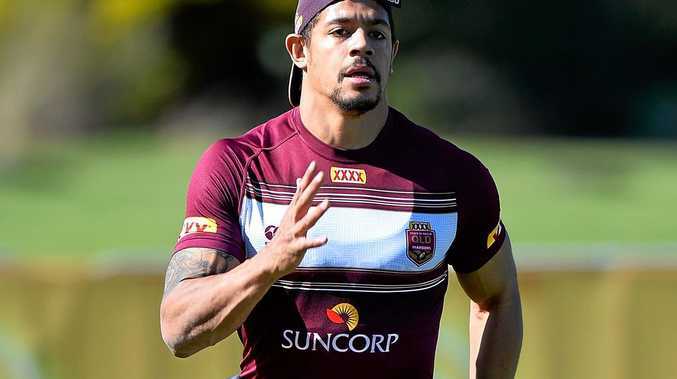 Gagai has copped a bit of a ribbing for missing a lot of training and picked up the nickname “Hodgo” from teammates after former centre Justin Hodges, who was an expert at sitting out training sessions and playing blinders. “Hodgo? Oh yeah, he is fine,” Walters said with a grin. “He’s not 100% right but he wasn’t for game two and he scored three tries. Walters said NSW under Laurie Daley had pushed Queensland and he didn’t believe, despite 10 series win in 11 years, Queensland had the wood on them. “I don’t think so. 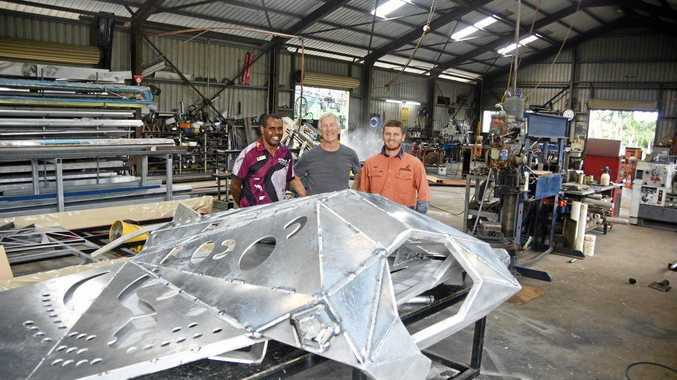 NSW won a series in 2014 only two years ago and I’m sure the belief is there,” he said. “There was nothing in Game I and in Game II. They fought really hard and were a bit unlucky in a few things.